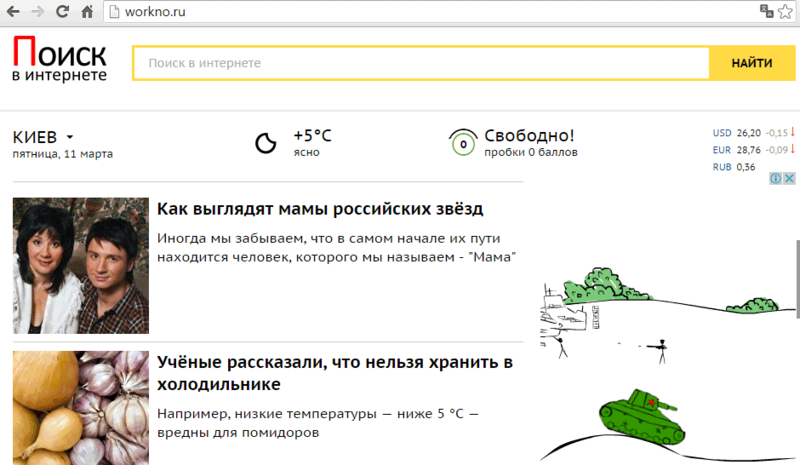 Workno.ru is an intrusive website that can be classified as a browser hijacker. When your computer gets infected by malware the startup page and home page are changed to //workno.ru without your consent or permission. All search queries would be redirected to go.mail.ru. 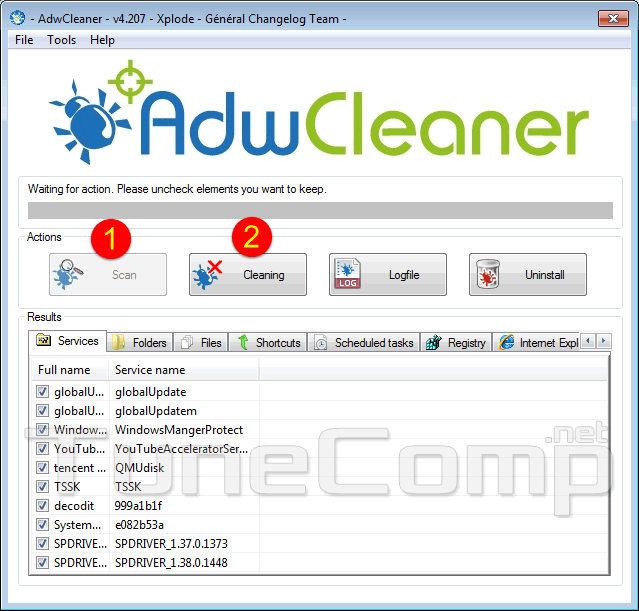 In some cases the adware is able to generate third-party ads in your browser. Malicious programs installing the hijacker are usually distributed in bundles with freeware apps. You risk to infect your PC if you download programs and utilities from unknown websites. 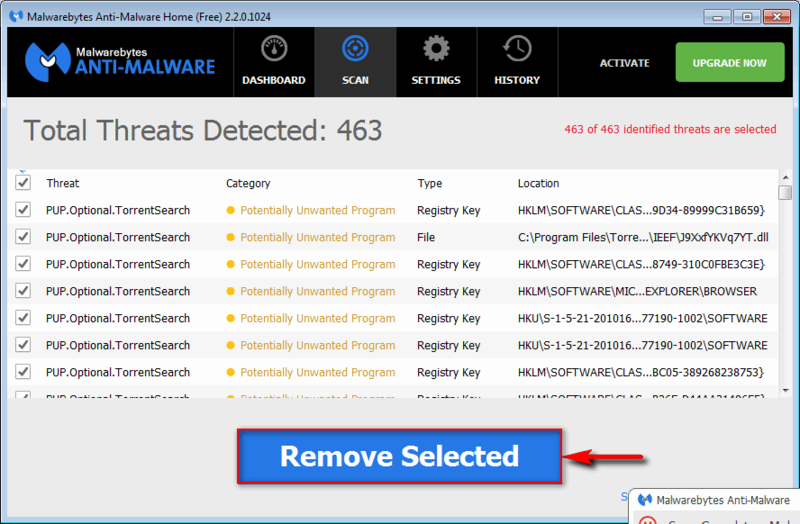 Here is the guide on how to remove workno.ru, restore sturtup page and get rid of ads in the browser. Step 2. (The most important one). Check your browsers shortcuts. 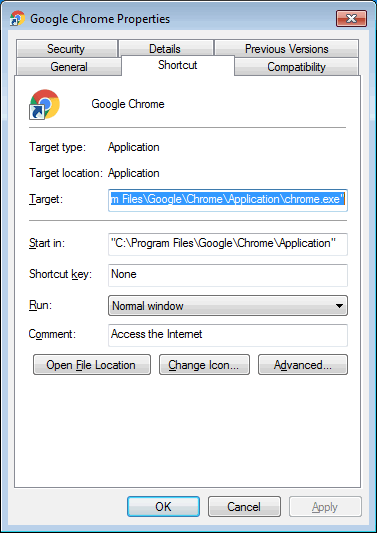 If you see that the shortcut was modified by malware (for example if you see .bat extensions instead of .exe) you should fix it like shown here. 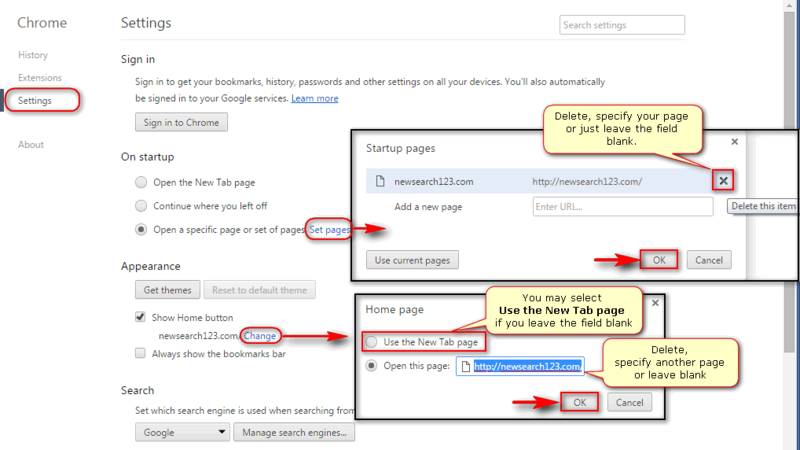 These steps will help you get rid of workno.ru intrusive website and get rid of ads in the browser.